The trend to contain the violence has been erased during the Obama years! 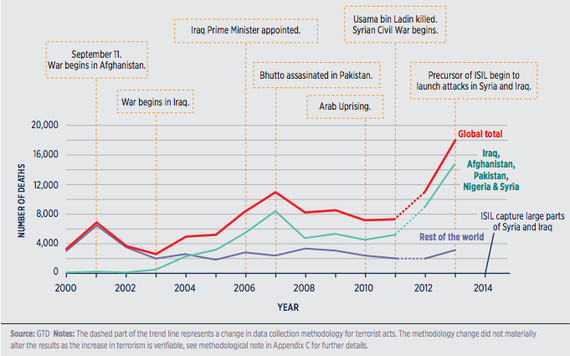 Scope of terrorism grows worldwide. Full size image here. 17,958 people were killed in terrorist attacks last year, that’s 61% more than the previous year. 82% of all deaths from terrorist attack occur in just 5 countries: Iraq, Afghanistan, Pakistan, Nigeria and Syria. Last year terrorism was dominated by four groups: the Taliban, Boko Haram, ISIL, and al Qa’ida. I thought Obama had won the war on terror? 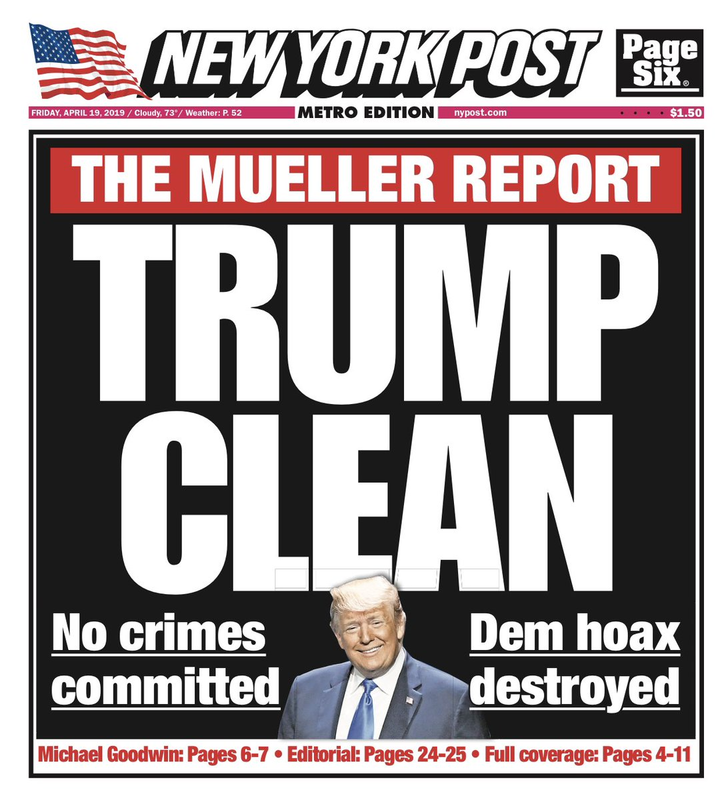 Didn't he say so at least 32 times just since the Benghazi attack in 2012? In June Obama declared"The world is less violent than it has ever been." Really?